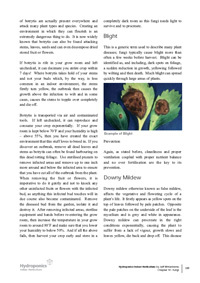 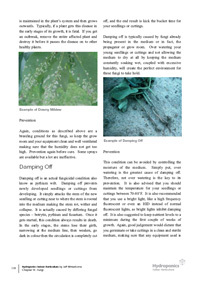 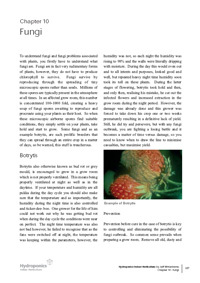 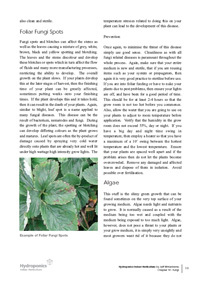 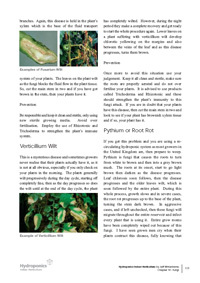 Chapter covers all current problematic fungi and diseases that are common within the indoor grow room. 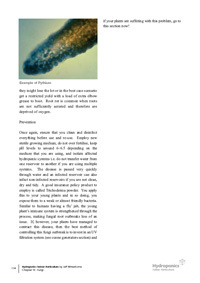 Each type of pathogen is explained in detail, and depicted with photographs for easy identification of an example of the of fungi or diseases at work. 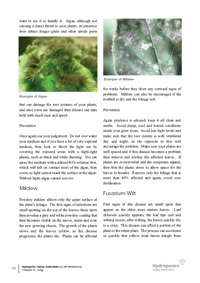 Highlighted are its habits, rituals and damage caused, countermeasures for each problem are then suggested with a recommended course of action to take with explanation.